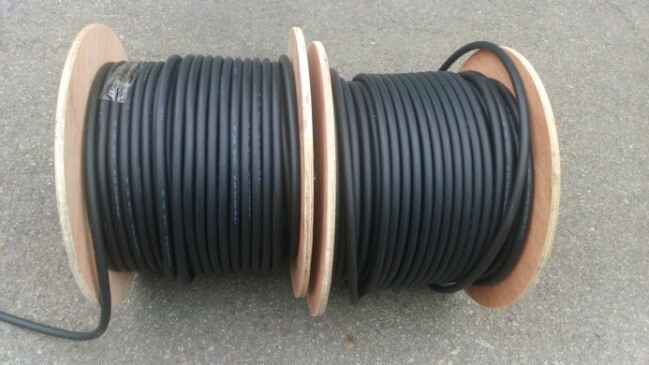 The requirements on cables for the rail sector are very high. 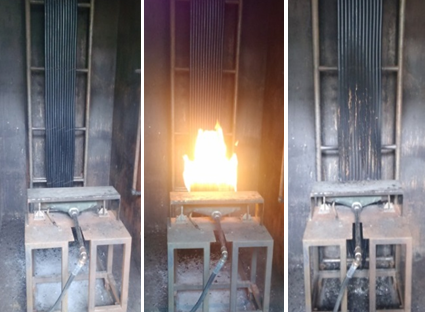 In order to meet the critical specifications including long time aging, high flame resistance and excellent electrical properties, high grade compounds must be used. At the same time, the material must be cost efficient and easy to process. In order to meet the specifications, a new material was developed step by step in a close cooperation between Lapp Engineering & Co. and the customer. To reach the desired properties, an optimal combination of materials was needed. The specialized compound with high end properties and excellent processability allows the customer to produce flexibly and independently. The close cooperation brought flexibility and knowledge transfer as well as the possibility of further optimizations and customizations of the compound, also for other applications.